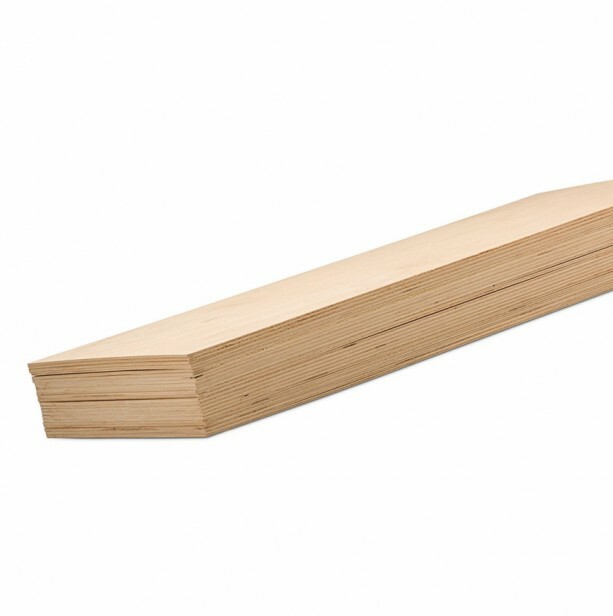 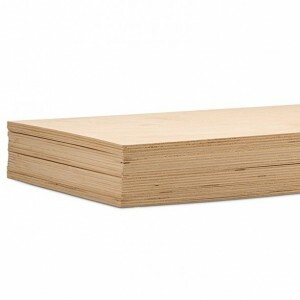 *** This package includes 36 sheets Baltic Birch Plywood. 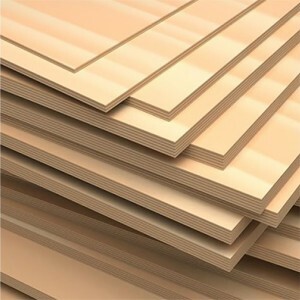 *** 1/4" or 6mm thick. 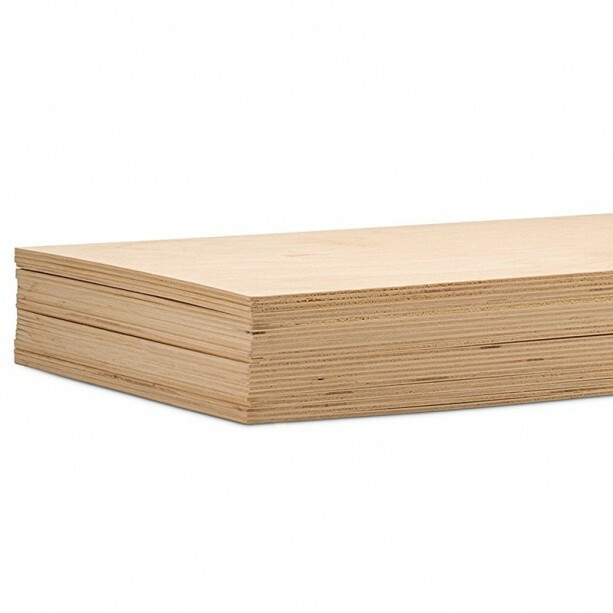 *** Actual Measurements: 5" x 7". 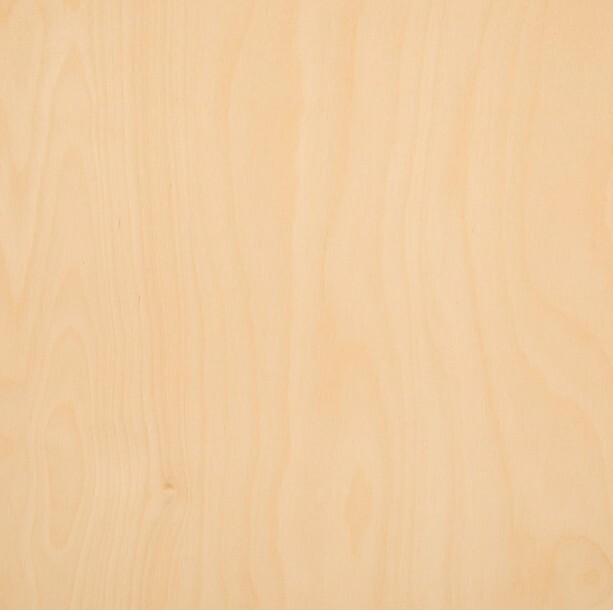 *** The highest quality Grade B/BB Baltic Birch Plywood Sheets. 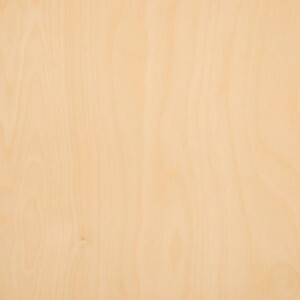 *** This B/BB-grade hardwood made from top-quality Baltic Birch. 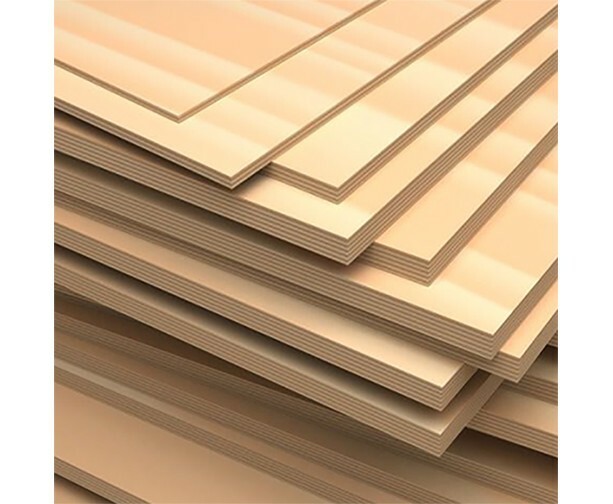 The face veneer features a beautifully smooth and clean surface that is free from knots, plugs, and open cracks or splits, while the back surface typically has 1-2 small color-matched patches. 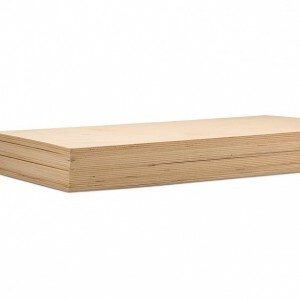 *** The smooth surface of the face side allows for convenient painting, stenciling, staining, and wood burning, perfect for laser cutting; engraving; carving. *** USPS Priority mail, will be delivered in 1-3 Days.